What do you supply with my sliding wardrobe? Your doors will be supplied fully assembled and come with top and bottom tracks. Floor and Wall Liners, shelves, end panels, Interiors and soft close are not supplied as standard but can be purchased with your order if required. Yes our products are safe, all our glass is safety backed in accordance with BS 6206 Part B.
MFC is Melamine Faced Chipboard, which is an accredited timber product widely used in this type of industry. What is the maximum size you can produce my wardrobe to? Our maximum opening width is 5000mm and maximum height is 2480mm floor to ceiling, however, if you chose split panel doors we can increase height to 2785mm floor to ceiling. Please refer to our How to Measure page. Wall to wall means your wardrobe will run from one wall across to the opposite wall, therefore no requirement for any end panels. An aperture is the overall space you need to measure where you require your wardrobes to be fitted. Please refer to our measuring guide if unsure. Do I require an end panel? 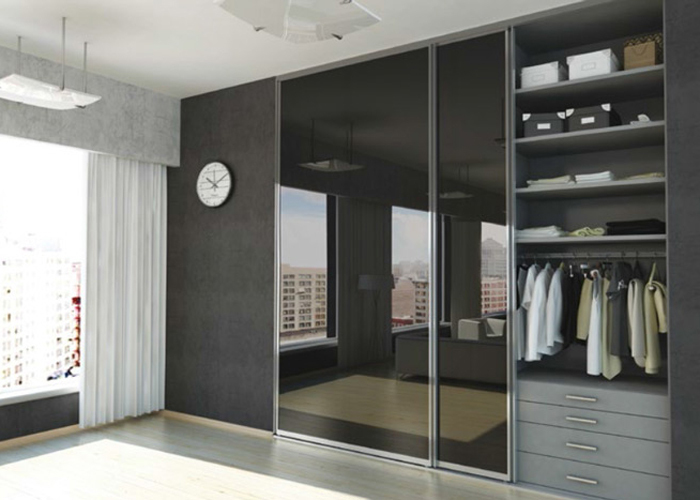 Yes if you are not installing wall to wall, an end panel would then be used as a dummy wall to fit your wardrobe to. Please refer to our Installation guides, which details a full list of required tools. Do I require wall or floor liners? We would recommend both wall and floor liners, wall liners so that the door can meet an even surface and bring the door inline and floor liners for the track to sit upon. Who produces my wardrobe kits? 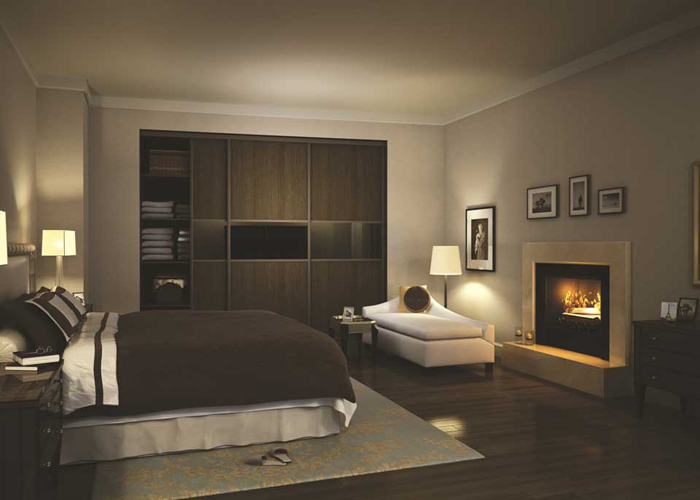 Your sliding doors and tracksets are made on site in our Burntwood factory, Interiors are sourced from a local specialist quality supplier. Does my price include VAT? Prices shown on the web site are excluding VAT, however any quotation we send will detail VAT. What will be the lead time of my order? We aim to supply all order’s within 10-15 working days, however our logistics team will contact you and book a suitable delivery date to suit you. No – Our systems are easy to install and instructions are supplied with your order, or we can recommend experienced fitters if required. Will you advise me a delivery date? Yes, one of our delivery team will contact you to arrange a convenient time for your delivery. Are all my products made to measure? No, The doors are but the trackset is supplied slightly oversized and is easily cut (See Instructions). Liners/ End Panels and Shelves are all to a standard size but can be easily cut to your required length. Will the driver deliver my order to a room of my choice? Unfortunately the driver is only insured to deliver to your doorstep, but he will wait whilst you inspect your product.